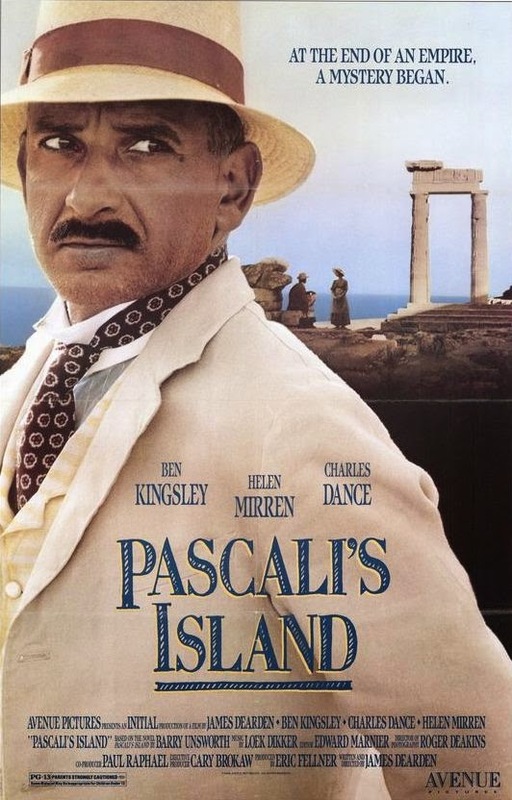 Pascali's Island (James Dearden) Ben Kingsley plays an ugly, bold, bisexual Turkish spy who becomes tragically involved with Charles Dancer's tricksy archaeologist and Helen Mirren's Austrian painter in the middle. Due to his fanatical jealousy and denunciation, the lovers (English archaeologist and Austrian painter) are killed by the cruel, ugly, fat, bribee Turkish Pasha of the island....! YABANCI ÜLKELERİN EĞİTİM SİSTEMİNDE "TÜRKLER"